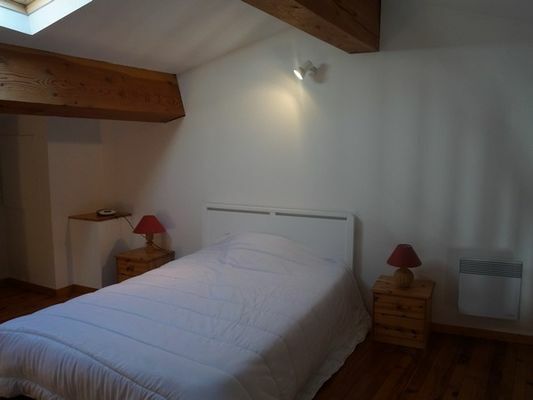 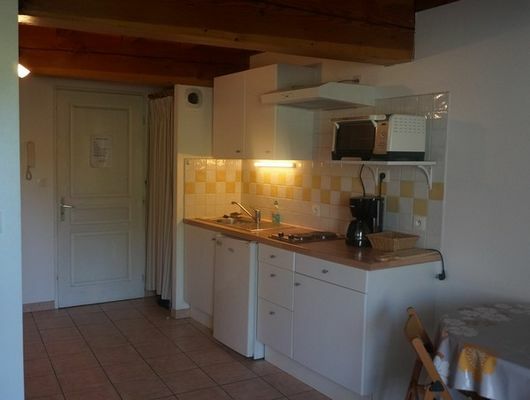 Well-appointed mezzanine studio in a hamlet close to the town of Carcassonne, its medieval Cité, and the Lac de la Cavayère. 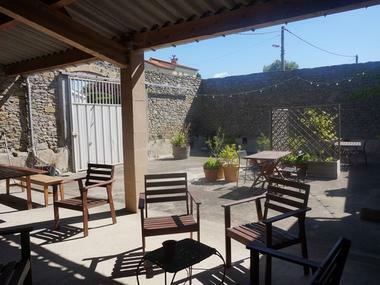 Shared courtyard with garden furniture and barbecue. 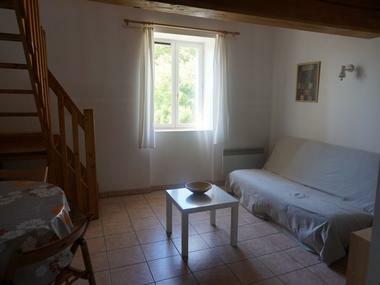 Fully fitted kitchenette, living room with sofa bed, TV socket, mezzanine (1 double bed), shower room with toilet. Shared washing machine and tumble dryer available for use by guests. Reserved parking. There is no review about Domaine De Fontete - Studio Mezzanine 2, be the first to leave one !